For my first authentic ramen experience in Japan, I went to Ichiran. 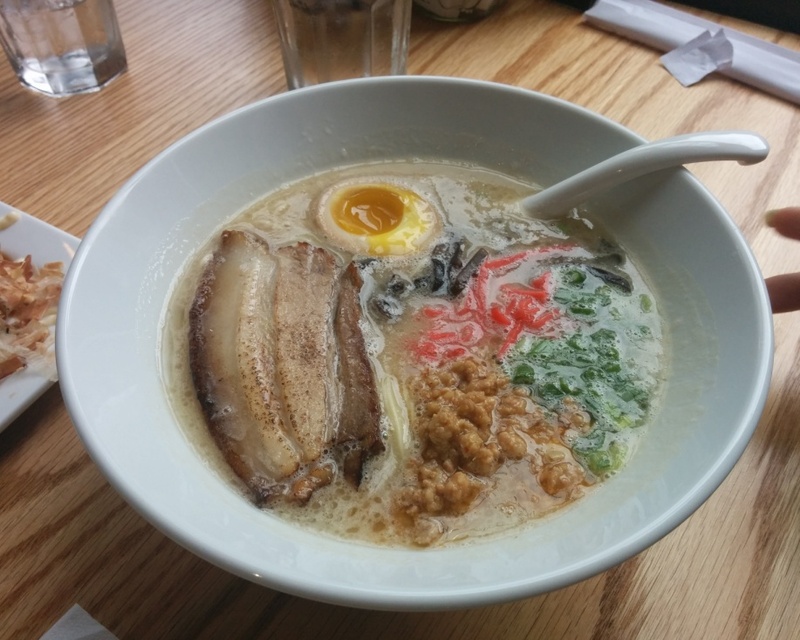 This ramen chain specializes in Tonkotsu ramen. I didn’t actually know much about Ichiran except that everyone seems to go when they’re in Japan. They only serve one type of ramen here and I was surprised by that because I’m used to having a variety to choose from. However, that does make the ordering process a lot faster! 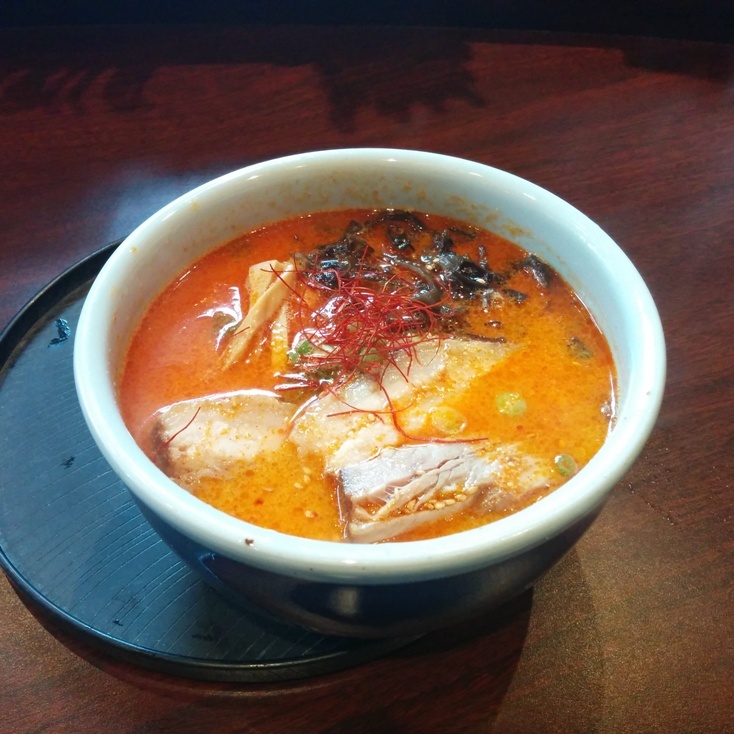 This entry was posted in Japan Food and tagged ramen. Yokohama is a good place for a day trip if you’re visiting Tokyo. We had activated our JR Pass so it was only about a 30 minute ride on the bullet train or less. We didn’t have a lot planned for our day in Yokohama besides visiting Yokohama Chinatown, Osanbashi Pier, Cosmo World and the Shin-Yokohama Ramen Museum. The ramen museum is just a short 10 minute walk from Shin-Yokohama station. We were surprised that admission was only 310 yen which is about $3.50 CAD. I noticed they even offer an annual pass for people who want to visit often! The Shin-Yokohama Ramen Museum was opened in 1994 and is the world’s first food-themed museum. 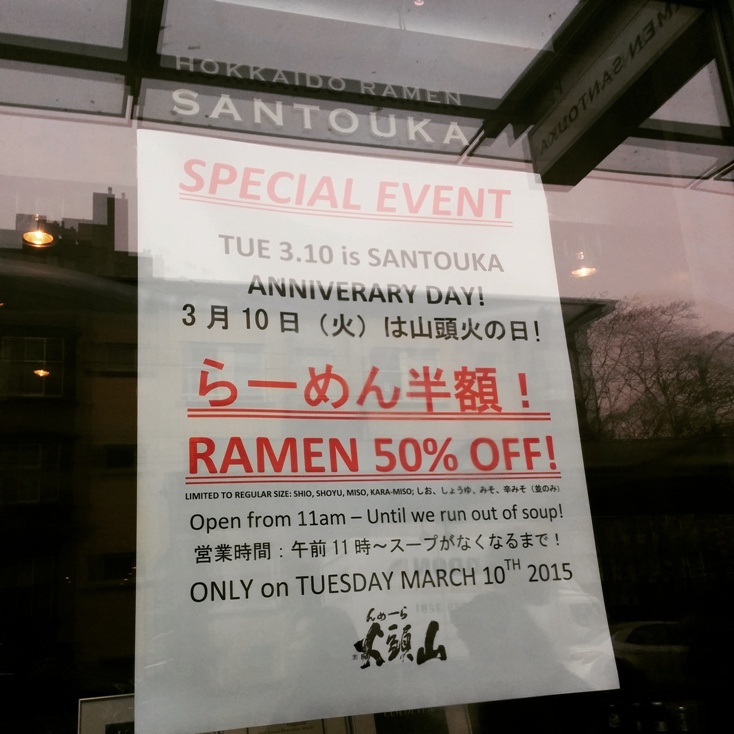 Ramen Danbo opened up last year on W. 4th and opened another location on Robson as well. After watching Dr. 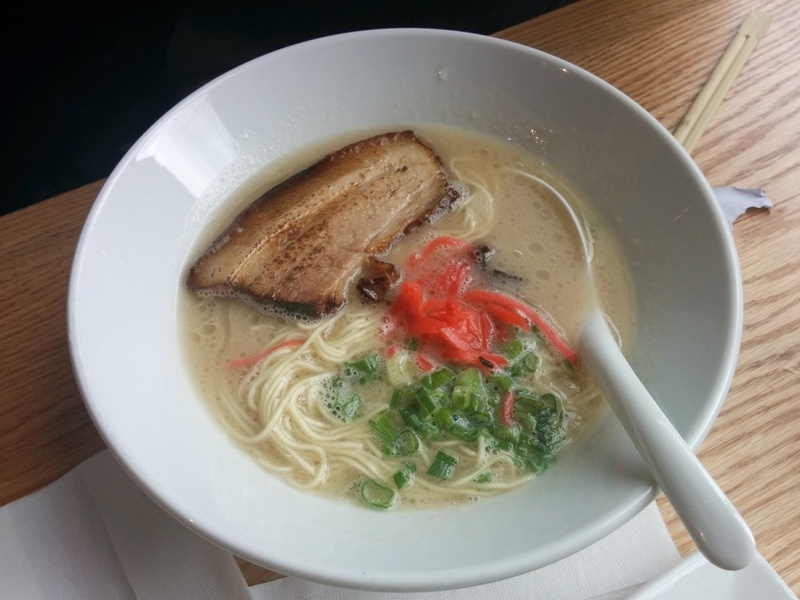 Strange, my friends and I craved ramen on a cold rainy day so we headed over to their Robson location. It wasn’t too busy and after a quick wait, we were seated at the bar. 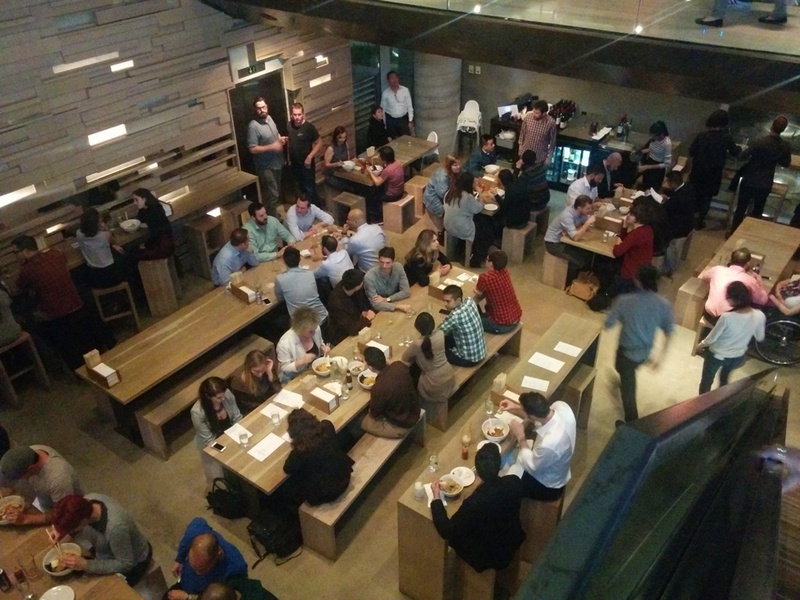 The “bar” is actually a really low one instead of the high counter top kind that you usually think of when people say they’re sitting at the bar. 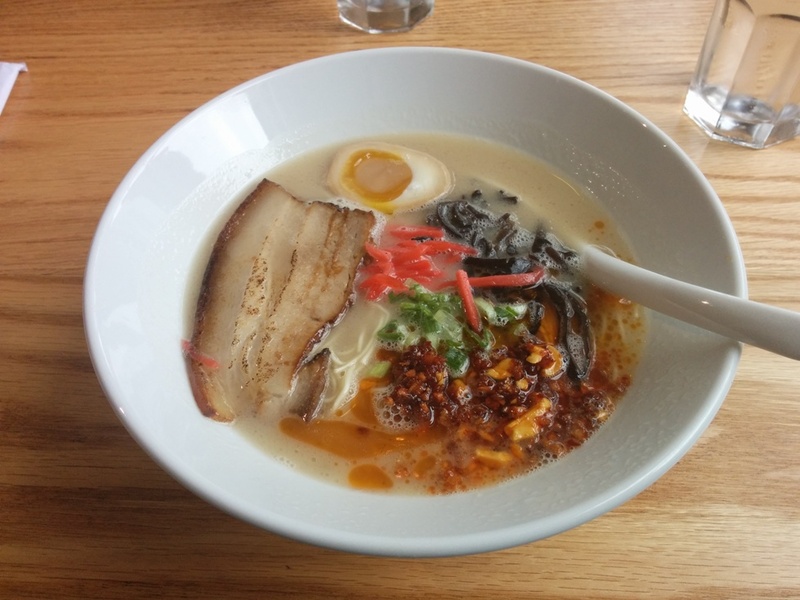 This entry was posted in Asian, Food Reviews, Japanese and tagged ramen. 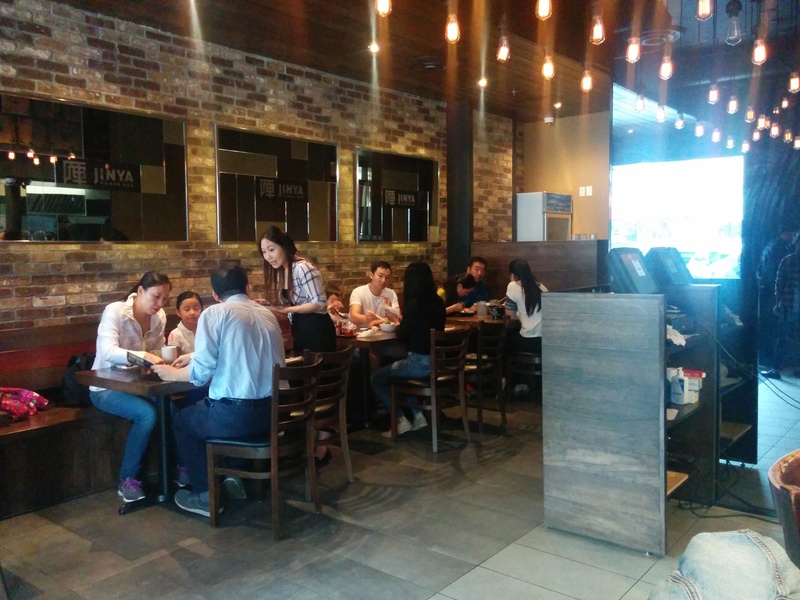 Jinya Ramen Bar opened their new location in Kerrisdale back in May. It’s right next to The Hills and there’s a bus stop right in front of the store so it’s a great location. I went around 3pm and there was still a short wait! I was super hungry during this visit so it could’ve biased me slightly since everything tastes good when you’re hungry! Just letting you guys know! 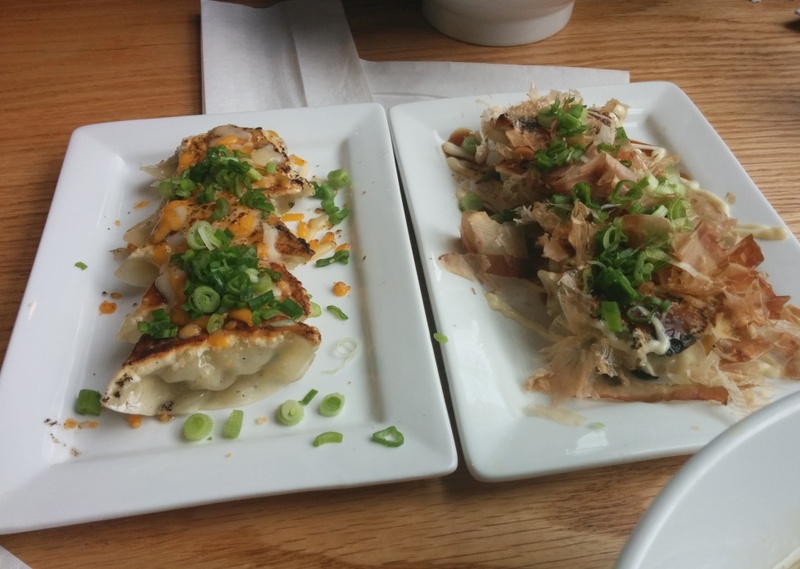 This entry was posted in Food Reviews, Japanese and tagged chashu, cold ramen, curry, ramen, salad, Takoyaki.